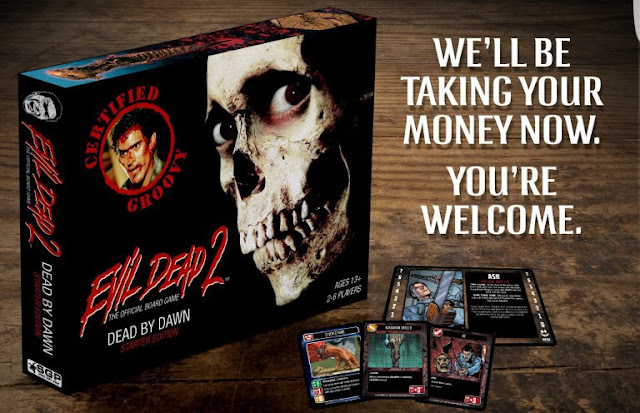 Raz's Midnight Macabre: Evil Dead 2: The Board Game! 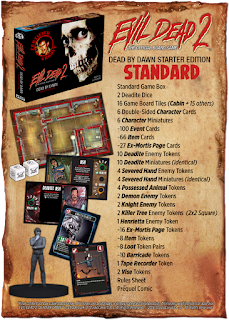 Evil Dead 2: The Official Board Game is a tile and miniature based survival horror game for 2-6 Players based on the classic movie. So some dreams do come true! For those of you who have read my stuff before you will know how much of an "Evil Dead" fanatic I am, so it'll be no surprise as to how I seriously need to get my hands on this game. Like really, really badly! 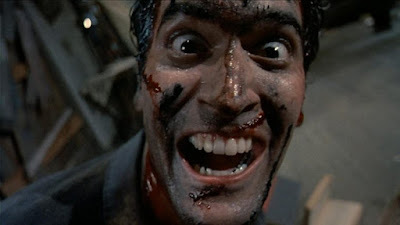 It just looks so awesome and so much fun.